Are you ready for Vacation Home Ownership? Seldom is owning a 2nd home or vacation home the care-free get-away of your dreams. There are many aspects of owning a home in a location other than where you primarily reside that require ongoing care and maintenance. Things such as safeguarding against theft, vandalism, mechanical failure and more are a must to prevent headaches and burdensome issues when you should be enjoying your vacation home. 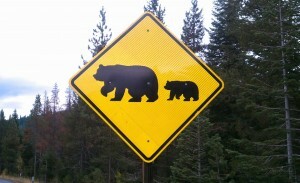 Mountain Living can often mean encountering issues one typically wouldn’t deal with in a suburban residential area. Bears, Rodents, Freezing Pipes, Heavy winter Storms and other harsh weather conditions are just a few specific issues homeowners in Lake Tahoe deal with on a regular basis throughout the year. Securing the property while you are away. Acquire Firewood or other heating fuel.Acquire Firewood or other heating fuel. Generators are a convenience during extended power outages. Spa & Hot Tub service and maintenance. Scheduled Maintenance to safeguard against problems down the road. Exterior- Staining/Painting of decks, railings, siding and trim. Grounds- Clearing debris caused by trees and shrubs. Defensible Space- Maintain perimeter around house for fire safety. Interior- Plumbing Heating and Electrical systems. Other- Insect and Rodent eradication. 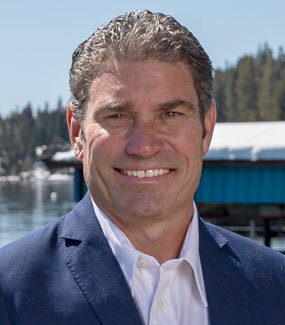 There are companies located in North Lake Tahoe and Truckee to assist absentee owners in management, maintenance and even rental of their vacation homes.